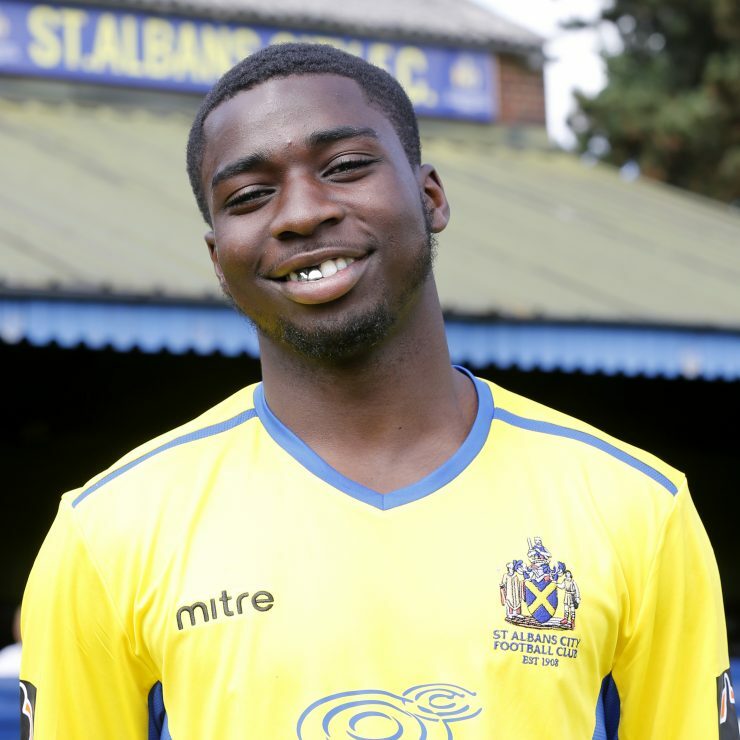 Percy joined the Saints from Enfield Town at the end of May 2017. He played 33 games for the Town in the 2016/2017 season, scoring once, providing seven assists and awarded player of the match on two occasions. Percy departed the Saints in February 2019 and subsequently signed for Colchester United Under 23s.